I have discovered the most fantastic Photoshop tool known to the human race! The Clone Tool! It’s basically the easiest way to remove unwanted objects from otherwise lovely photography. I was always eluded by how to make photoshoped images remain natural and flawless and now I know how thanks to a great tutorial over at Photoshop Buzz. I highly recommend checking it out if you’re interested in sprucing up some of your “almost” favorite photos. 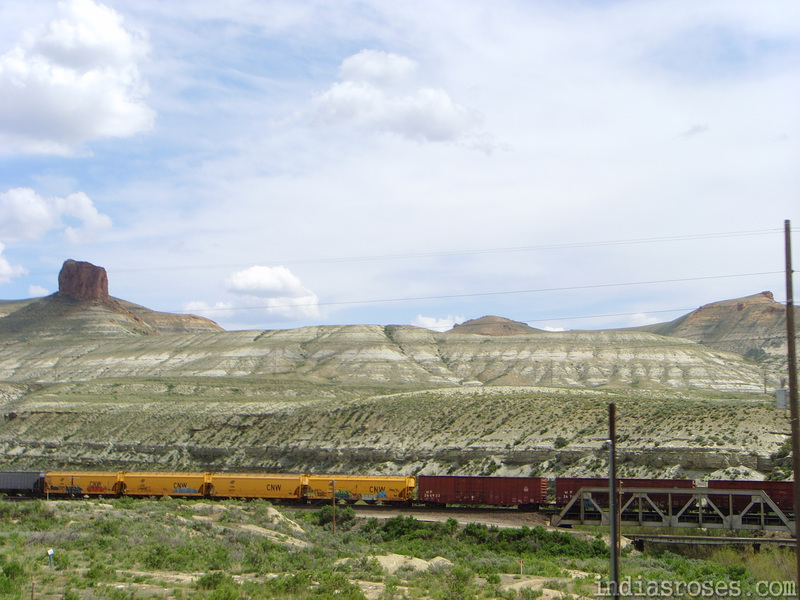 The photo bellow I took in 2007 on U.S. Interstate 80 somewhere in Nevada… or maybe Utah and I always loved it but could never make it just right. As you will see above with this new tutorial and about a half hour I was able to make it into the photograph I always dreamed it could be. I don’t know if this was just me or not, but at first I didn’t understand the clone tool. I thought you were copy and pasting from one place to another one click at a time. When really you’re setting a location to clone from and that point moves evenly with your brush as you cover an object in another location. Good Luck!